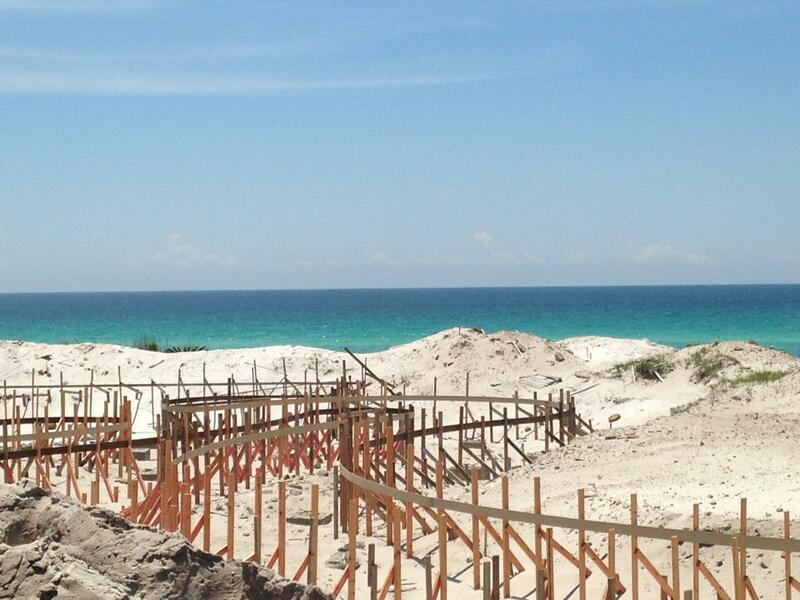 VWC’s Structural services are performed with state of the art, specialized equipment. VWC has the equipment and knowledge to perform jobs with ease and efficiency. 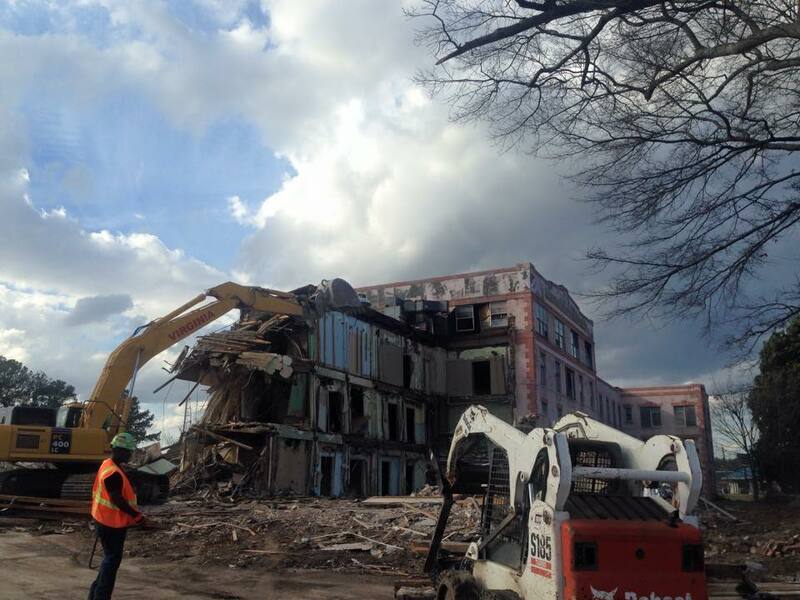 VWC’s Structural Demolition Division offers services in the following categories. 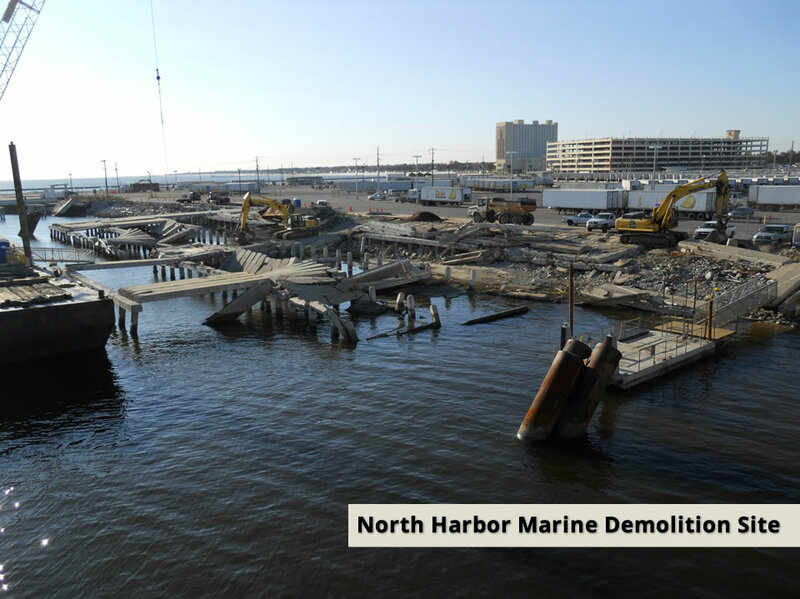 VWC’s experience and adaptability allow us to perform marine demolition successfully and safely. 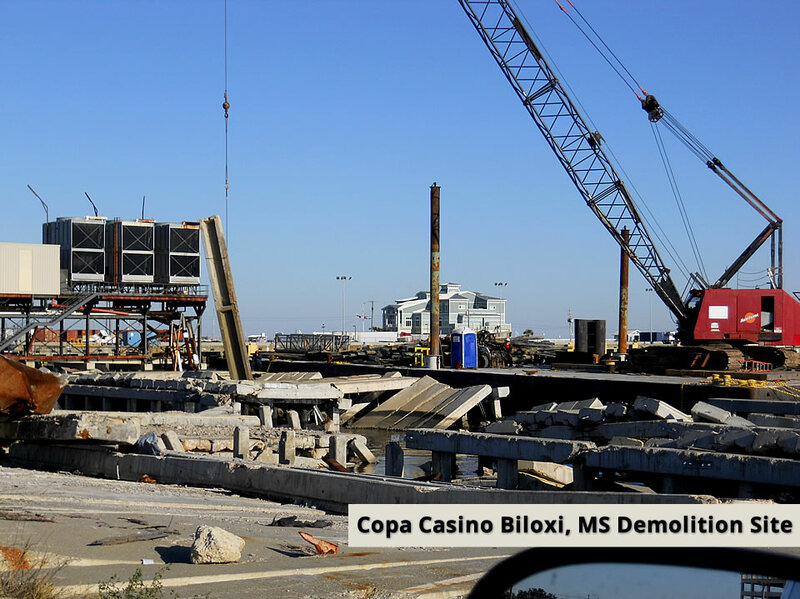 VWC’s specialized equipment and experienced management make for an exceptional marine demolition contractor.